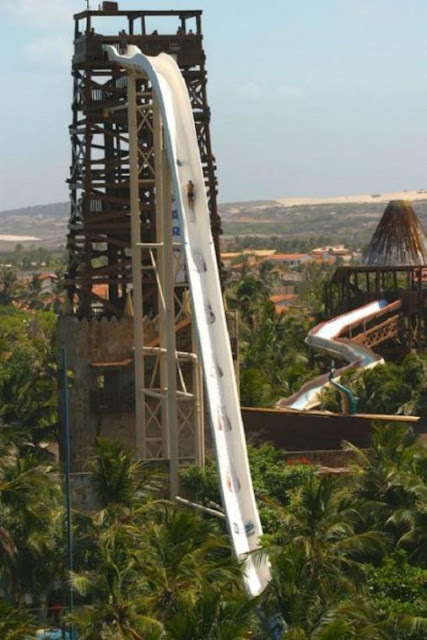 It's called Insano and it is the world's highest water slide. Insano is known as one of the most thrilling water park attractions in the world. It only takes 4 to 5 seconds to come crashing down to a splashing finale, but the descent sounds INSANE! Learn more here at odditycentral. And, to think I barely survived the insanity of the Tower of Terror at Disney World. I'm not an adrenaline junkie and anything that plummets, spins or flips is not enjoyable to me. I only did the Tower of Terror, because when I saw a little old gray-haired lady waiting in line, I figured if she can do it...then dang it, I can do it too! I HATED EVERY BIT OF IT!!! They have warning signs displayed for a reason! 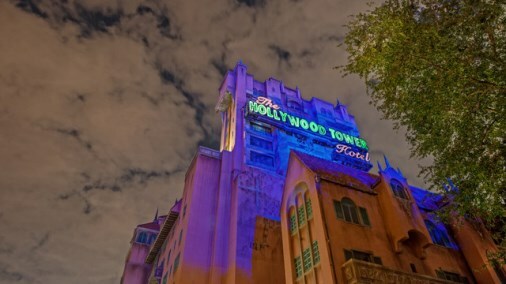 The haunted tour of the Hollywood Tower wasn't the problem. That was somewhat cheesy, but it was the moment you rise up the elevator shaft in complete darkness only to have it plummet downward at ridiculous speed, which roused a blood curdling scream from the depths of my gut. This sickening feeling of being airborne from a scarcely strapped-in seat while my stomach pushed up into the clenches of my throat will forever be carved into my brain. My life passed before my eyes that day! To make things worse...it doesn't end there! The elevator shoots upward again where the doors open to get a quick view of the outdoors from nearly 13 stories high. Suddenly, the elevator plunges to another dreadful fall...then it repeats all over again. It was a miracle they didn't have to carry me off on a stretcher. Mister O thought it was freakin' awesome and wanted to get back in line to do it again while nearly giggling to ask, "do you wanna come too?" I turned to him with a look of death and an eye cutting stare and said... "What do you think?" "HELL NO!" "Actually, you go ahead, I think I'm going to track down a little old gray-haired lady!" "I have a few words to share with her." Hope your spring break vacation or future vacations will have rides and slides of insanity that you DO find enjoyable. Not me, I'll keep my feet planted on the ground and just try to remain SANE. How about you, would you attempt the Insano Slide? Somehow, Carla, I knew you would be up for the Insano experience. Just hold on to your top, girl! My ex wife lost a bet and hide to ride that with me, looking back on it now it might have been the high point of my marriage :). Too funny, Gary! That sounds like a whole different level of insanity. Good luck in your future relationship. And omg, that slide made my stomach drop just looking at the picture! I did the Tower of Terror DECADES ago. I think I'd do it again, but maybe not ... Space Mountain is good enough for me. Not a fan of Space Mountain either, but it's not as terrifying as the Tower!!! 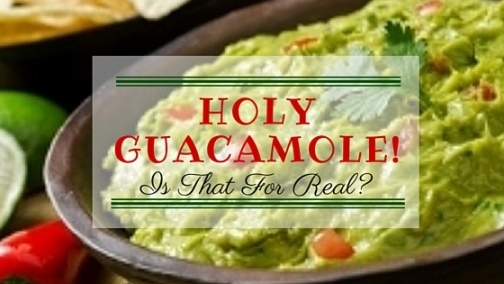 Hope you satisfied that Guac craving. haha Thanks for commenting Andrea. No thanks. Terra firna much preferred. Heart-stopper for sure! Just looking at those pictures gave me an adrenaline rush. I think my heart did stop for a moment on the Tower of Terror. Thanks for stopping by Mary!